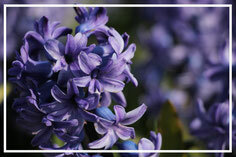 Our cosy B&B is located in the heart of the ‘Bollenstreek’ area: Noordwijkerhout. With 6 modern and atmospheric rooms we offer a personal experience for a holiday, a weekend away or for business guests. We are Jeannette and Danique, mother and daughter, and together we run this B&B. The ‘Bollenstreek’ area is a unique part of The Netherlands and we would like to show this in our B&B by means of delicious products from the region, beautiful old pictures and a lot of knowledge. Do you have any questions or would you like more information? Please do not hesitate to contact us via info@deraetskamer.nl ! B&B De Raetskamer is located in the centre of bulb town Noordwijkerhout, also called the ‘Heart of the Bollenstreek’. With the region’s many activities for young and old the B&B is the perfect base for a holiday or a weekend away. 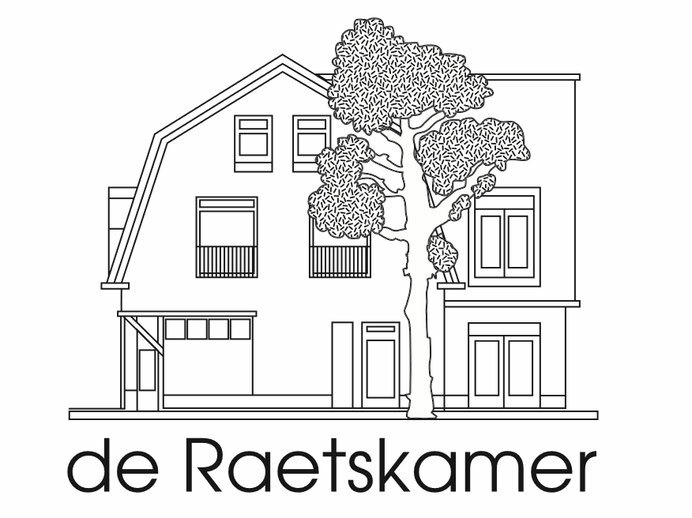 B&B De Raetskamer offers comfortable rooms including breakfast, everything to relax and prepare for your work. Within 10 minutes you are on the highway A44 and in no-time in the largest cities of The Netherlands. Do you want to stay for a longer time or do you have specific wishes? Please do not hesitate to ask us about the possibilities. As B&B we would like to be more sustainable. Therefore we use, amongst others, solar panels and we are busy trying to obtain the Green Key certificate for sustainable entrepreneurship.